Macao Cultural Centre - G.A. No processing charge in this programme. A maximum of 10 tickets can be booked per person on each programme, however, the limitation of tickets on each programme may vary, please be aware when purchasing your tickets. If the purchase is more than the purchase limit or does not meet the discount requirements, Macauticket reserves the right to cancel the tickets exceeding the limit purchase amount. If any single seat leaves beside your chosen seat(s), Macauticket reserves the right to re-allocate yours. 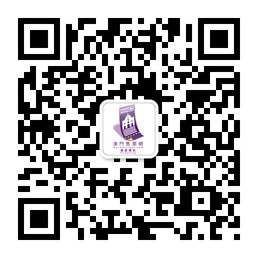 Purchasing two or more tickets for programmes organized by CCM (except for movies) at a single transaction, you may apply for the membership “CCM Friend” for free. Be aware of the age limits on each programme, please acknowledged before purchasing tickets. 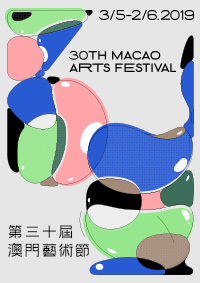 By purchasing a ticket, you are agreeing to the Terms and Conditions applied by Macauticket.